One of the key attributes of our hotel is its prime location in the heart of New Delhi, Connaught Place. It is easily accessible from all major points of interest in the city – from historical monuments, to business centers, entertainment and shopping venues. 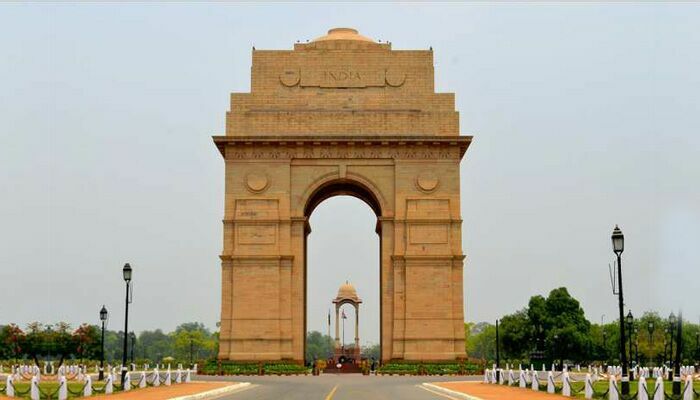 Here is a handy list for you to tick off from your bucket-list in Delhi. 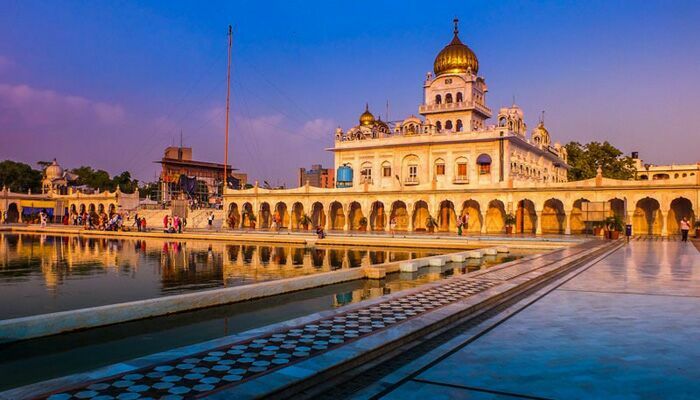 Gurudwara Bangla Sahib is visited by thousands of pilgrims every day. 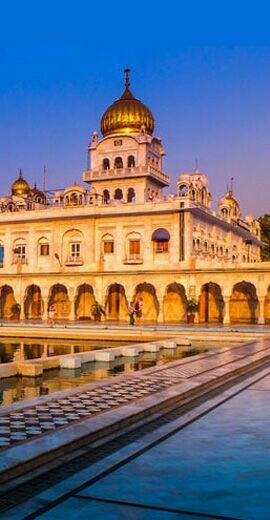 The shrine has golden dome on the top along with a holy pool inside the complex. The entire atmosphere of the place is mesmerizing and it is a must-visit place for those who seek calmness. 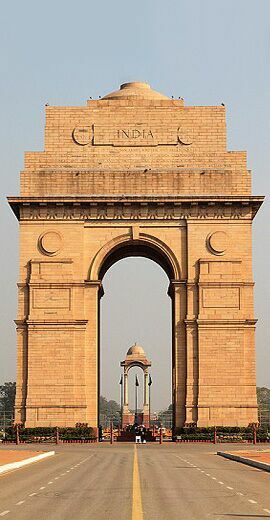 Located at the centre of the capital, the towering archway of India Gate is a war memorial, built in the memory of the 82,000 Indian soldiers who lost their lives during World War I. Surrounded by vast stretches of lush green lawns, the place is perfect for a picnic with friends and family. 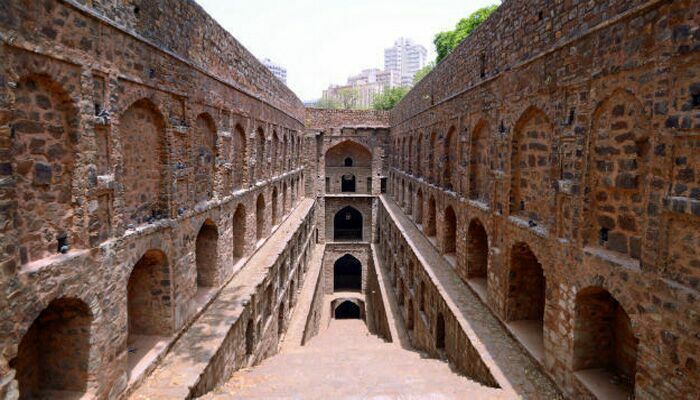 Agrasen Ki Baoli is one of the oldest and beautiful destinations of Delhi. It cannot be easily seen from outside and remains hidden amidst tall buildings. 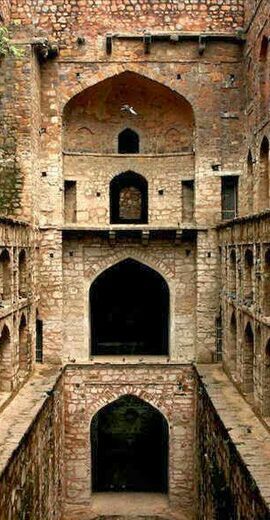 It is a deep well with steps leading down towards the water source and is a perfect spot to spend a day with your friends. 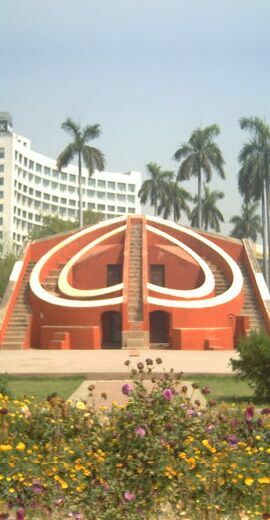 The Jantar Mantar of Delhi is one of the five architectural astronomy instruments built by Maharaja Jai Singh II of Jaipur. 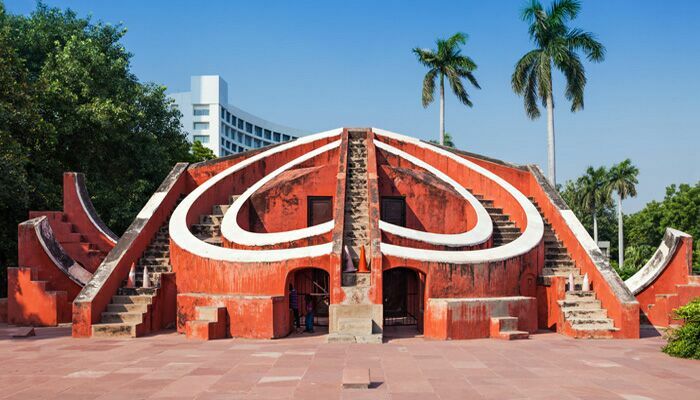 It is a modern marvel of medieval Indian astronomy as the purpose of many sub-instruments installed in the compound has not been decoded yet. 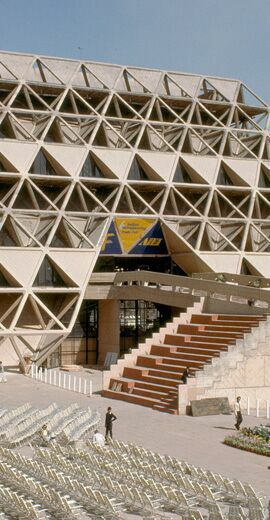 Currently it is widely used as a seat of political protests in the capital. 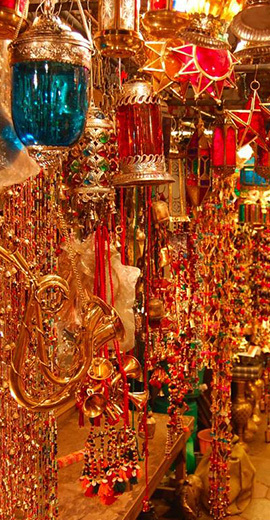 Janpath is one of the most famous markets in New Delhi situated near Connaught Place. Lined with street shops and local vendors, this market has everything from Tibetan crafts, jewellery, decorative items, paintings, leather footwear and fancy clothes. 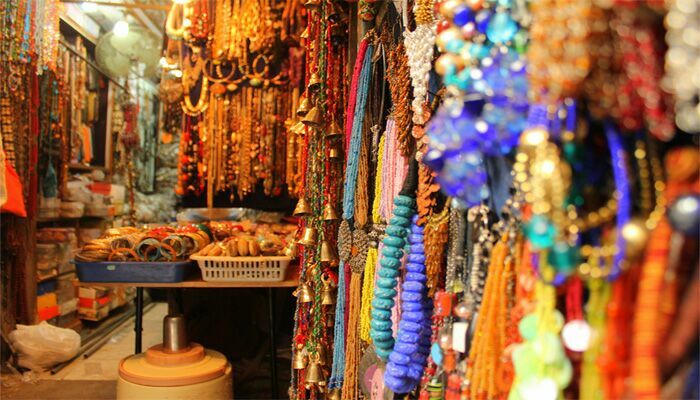 The market has grown popular mostly among the tourists who love to shop for handicrafts made by the local artists. 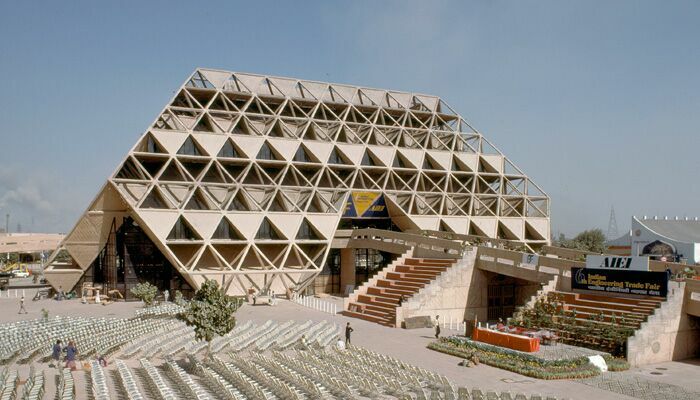 Pragati Maidan is the most ideal venue to host exhibitions and conventions in Delhi. Every year, thousands of people visit it to attend the two-week-long India International Trade Fair. The several other exhibitions that this place hosts are Smart City India Expo, India International Footwear Fair, World Book Fair, etc. 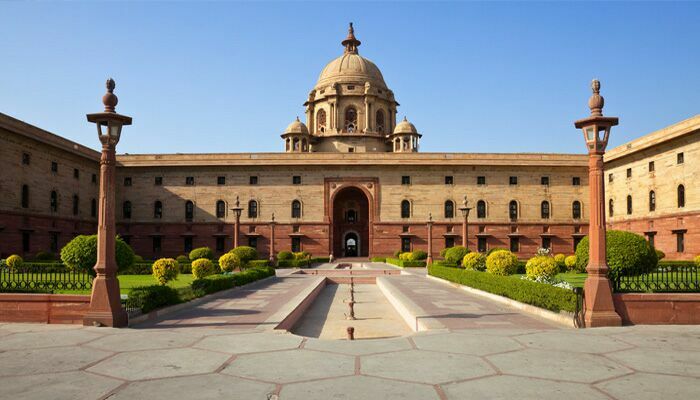 It is the presidential residence, which was designed by Sir Edwin Lutyens and Herbert Baker. The mansion includes the main buildings and 190 acres of garden area that took over 17 years to complete. 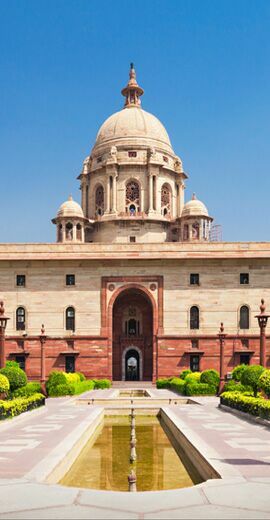 There is a wonderful Mughal garden towards the west of the Rashtrapati Bhawan, which opens up for public during spring. 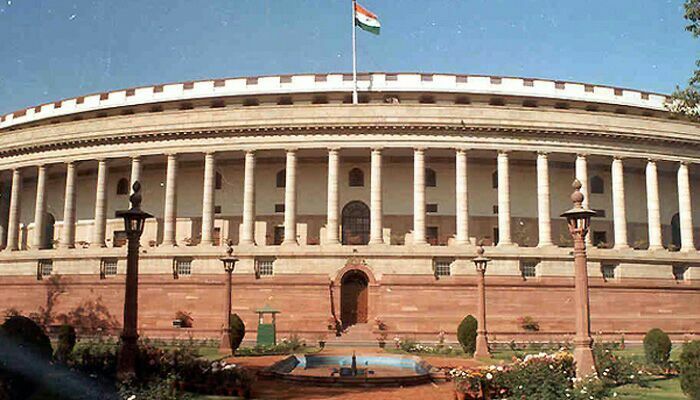 Located in Central Delhi, Parliament House is also known as Sansad Bhavan. Having several ministerial offices, committee rooms along with museum and a library, this impressive building also has an open verandah. 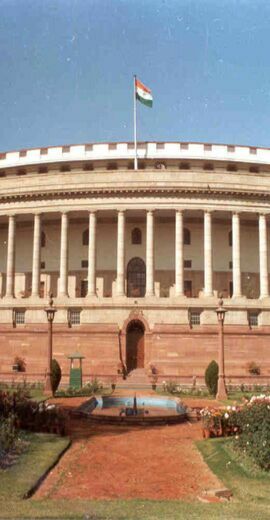 The domed circular central hall of the Parliament has three semi-circular buildings that are used for the Rajya Shabha and Lok Shabha meetings.